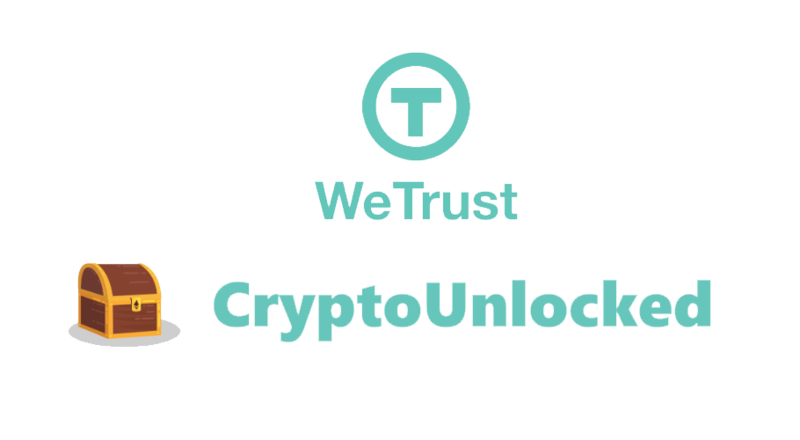 WeTrust, a decentralized platform for financial apps built on the Ethereum blockchain, has announced the release of CryptoUnlocked, a new platform for milestone-driven (aka Proof of Impact) fundraising. 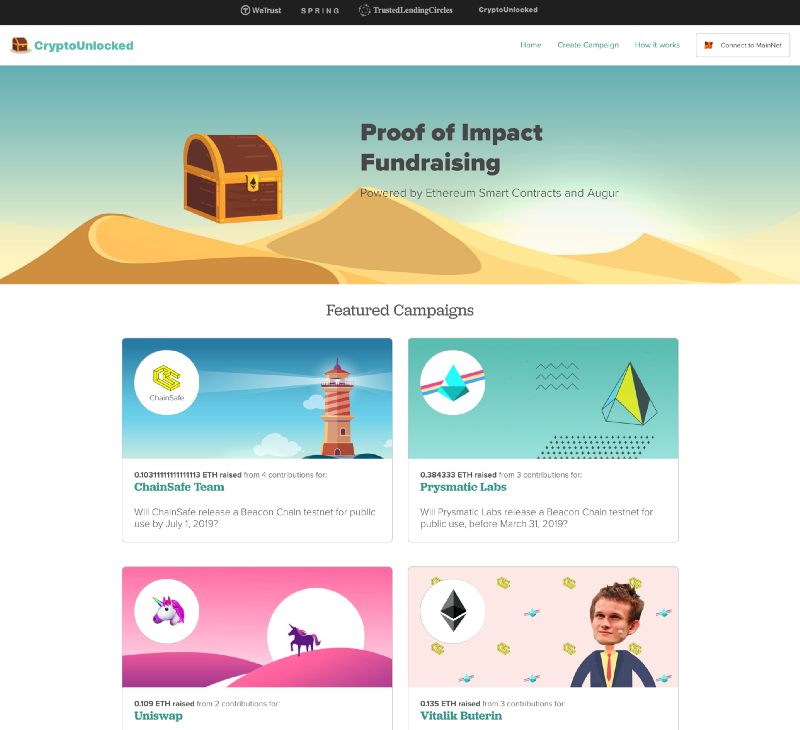 By leveraging the decentralized oracle powers of Augur, CryptoUnlocked allows for crowdfunding pools to be awarded to developers or organizations according to the outcome of real-world events. It is a fundraising platform that enables accountability to be built-in to the grant making and funding of public goods/non-profit/open-source initiatives. Conditional contribution, or the ability to fund aspirational goals with the condition of being refunded if the goal is not met, is a vital missing piece in the puzzle of funding for a diverse array of projects. Metamask acts as the bridge for interacting with CryptoUnlocked. 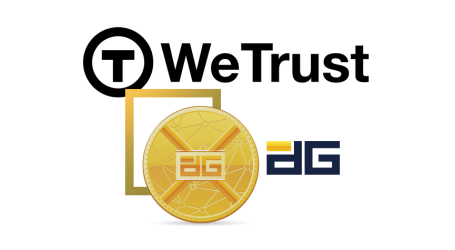 An Augur market arbitrates the resolution of a publicly verifiable milestone, such as the release of Prysmatic Labs’ Beacon Chain testnet. In this case, the Augur market serves as an oracle for whether or not Prysmatic Labs has delivered Beacon Chain testnet, a highly anticipated milestone for the Ethereum community. 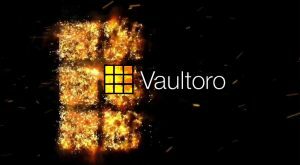 CryptoUnlocked’s initial lineup is nicknamed Move Ethereum Forward, and is entirely focused on funding Ethereum 2.0 development. 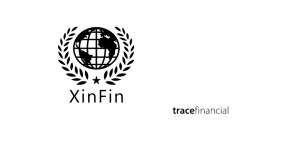 As WeTrust is built upon the Ethereum blockchain, its mission to build innovative economic tools can only ever be as strong as the blockchain it’s built on. 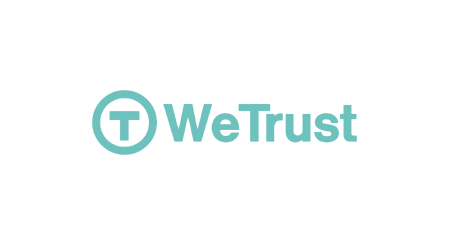 Therefore, the WeTrust team believes it is “extremely important to support some of the most critical (and critically underfunded) teams building the Ethereum ecosystem. 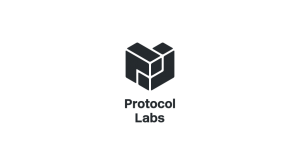 ChainSafe team to release a Beacon Chain testnet for public use by July 1, 2019. 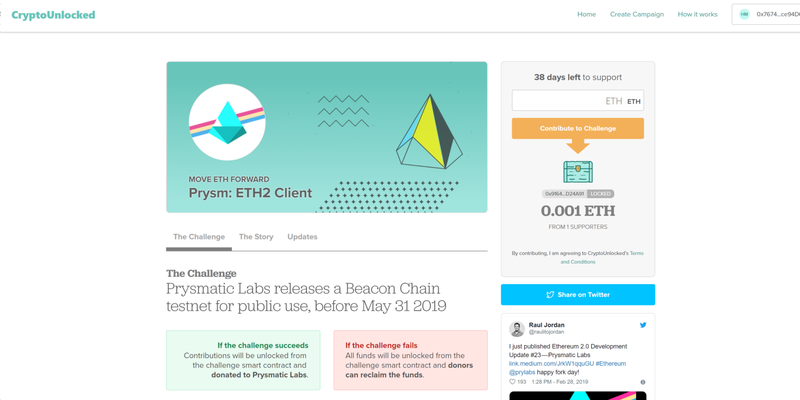 Prysmatic Labs releases a Beacon Chain testnet for public use by March 31, 2019. Vitalik Buterin, Co-Founder of Ethereum, to wear a traditional Western Suit in public by May 31, 2019.